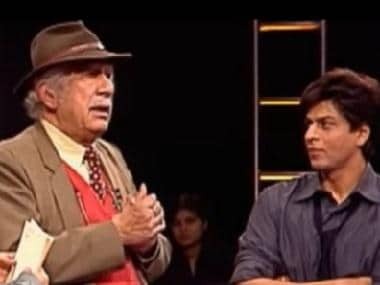 Pictures of Shah Rukh Khan’s grand presence at Farhan Akhtar’s Lalkaar concert in Mumbai have already gone viral on social media and now SRK’S thousands of fans from Hyderabad have great news to celebrate. 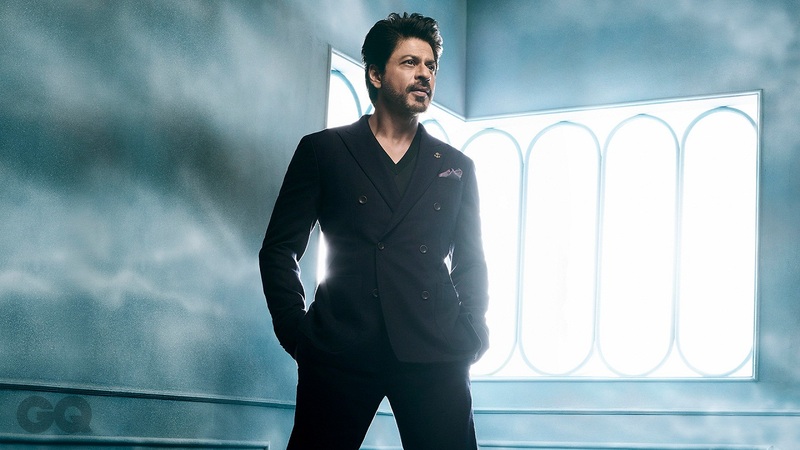 If all goes according to plan, then SRK will attend the Hyderabad Global Entrepreneurship Summit’s (GES) inaugural ceremony, co-hosted by the USA and Indian government, on 28 November. Deccan Chronicle reports that Shah Rukh will be sharing the stage with a team of delegates from 150 countries which includes US President Donald Trump's daughter Ivanka Trump. One of the main attractions of this year’s GES is the Media and Entertainment segment and it will bring both the USA and India closer at the global entrepreneurship platform as Hollywood and Bollywood represent the biggest part of world cinema. “Shah Rukh Khan is to be present on the inaugural day on November 28. We are awaiting confirmation from him,” revealed a government official, to Deccan Chronicle. The same report also suggest SRK may also be present at the cultural events and the grand dinner organised by the Government of India in the Nizam’s dining hall of the Taj Falaknuma Palace Hotel. The Times of India reports that actor Deepika Padukone and cricketer MS Dhoni, who had been invited for the three-day event, have officially confirmed they will not attend the event due to their busy schedules. Deepika was expected to speak at a session on 'Hollywood to Nollywood to Bollywood: The Path to Moviemaking' on 29 November. The NITI Aayog, in collaboration with the Ministry of External Affairs and the Andhra Pradesh government, is hosting the event. The Global Entrepreneurship Summit began its journey in 2010 to honour the initiative of then-USA President Barack Obama at Washington DC and the 2017 event will be the eighth edition. Previously, it has been hosted in Istanbul, Dubai, Kuala Lumpur, Marrakesh, Nairobi and the Silicon Valley.